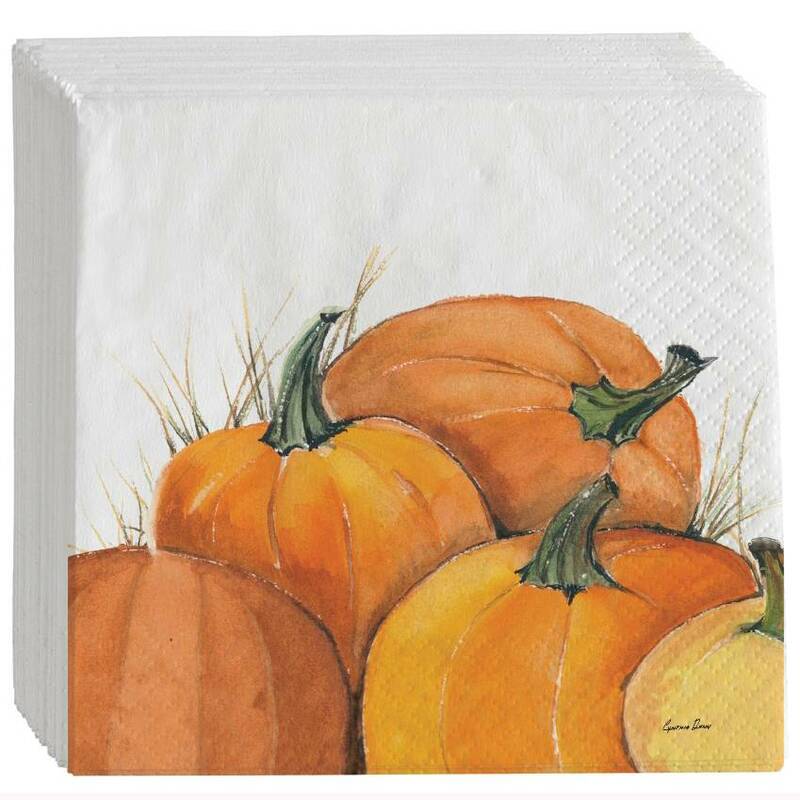 These napkins serve up a fun and festive dose of style. 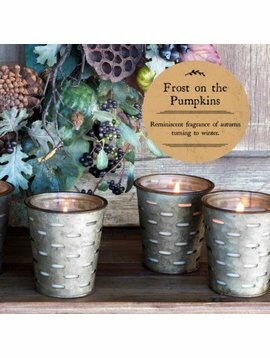 A simple solution for dressing up the table for gatherings and get-togethers, they feature a printed design by artist Cynthia Dunn. Attractive - affordable - amazing! Made in the USA.